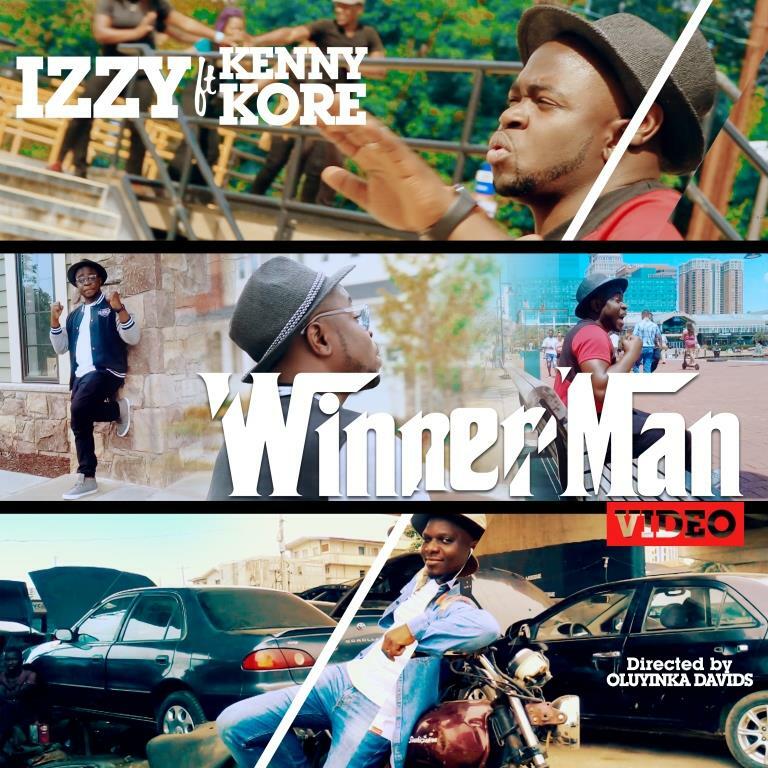 After the release of “Winner Man” a while back, with the song receiving massive listening, ‘Izzy’ an award-winning US-based Gospel artiste, songwriter and producer decides to release the visuals for this amazing and ragga influenced masterpiece. This song declares the victory we have in Jesus, and chronicles our identity in Him, knowing fully well that when we have Him, the devil cannot defeat us. The video was shot and directed in the United States and in Lagos, Nigeria by Oluyinka Davids, the maestro of iFocus Pictures. The song also features the evergreen, versatile Gospel minister and songwriter – Kenny K’ore. Me a head aah, me not the tail aah. A Winner Man o ooo. E ni toluwa ti se lo re oo. 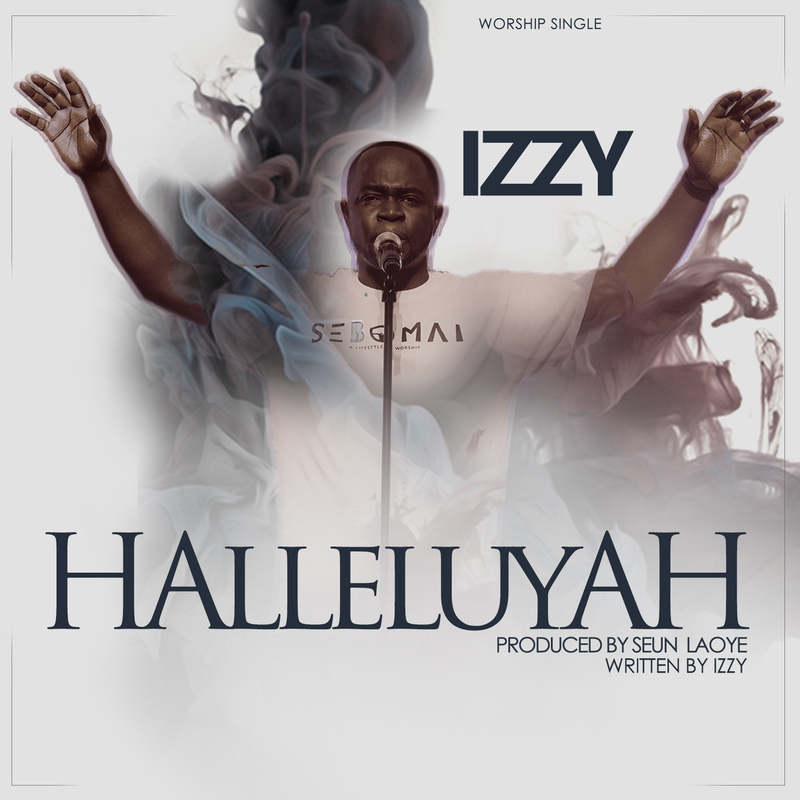 IZZY releases another single and this time he takes us into an experience with the Father through worship. The song titled – ‘Halleluyah‘ simply declares the awesomeness of Jesus, and our reverence to Him – a song of submission to the Lord in the place of worship to Him. IZZY is very passionate about seeing souls surrendered and devoted to Jesus. He also believes that worship should always come from a relation with God. It is his prayer that this song draws everyone closer to the Father. ‘Halleluyah’ was produced by the amazing producer Seun Laoye who also doubles as a drummer and very talented at that, while it was mixed and mastered by Vincent Othieno. Watch out for more songs from IZZY. But in the meantime, be blessed by this amazing worship song and let this be your anthem every day! You can also get ‘Halleluyah’ on iTunes, Apple Music, Google Play, Amazon and several other online platforms. Lord I praise Your name. The award winning US-based Gospel Artiste, Song-writer & Producer extraordinaire, also employs the musical expertise of gospel music maestro, Kenny Kore & they both create this ragga-influenced masterpiece. The mind-blowing result of this “earthmoving” collaboration is better experienced than imagined. Produced, mixed & mastered by Izzy, the song chronicles the victorious lifestyle that comes with being a true son/daughter of God & promises a wonderful experience for the listener. Well served! The “Mukulu mukeke” and “Wonder” crooner is at it again!!!! 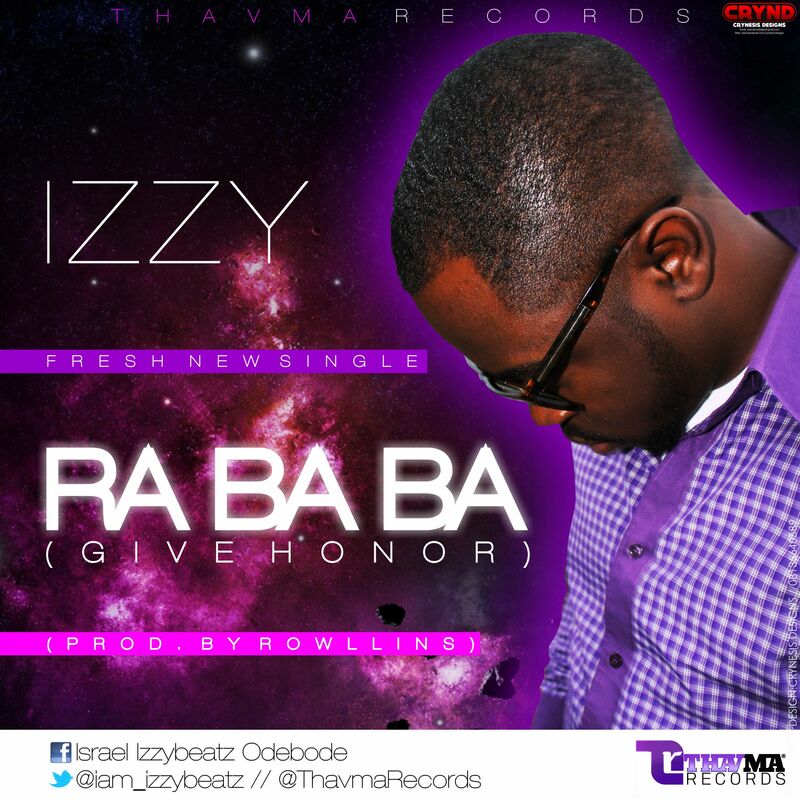 Izzy, no doubt, has been exceptional in his delivery on Gospel Afro music. Two of his hit singles “Mukulu mukeke” and “Wonder (ft. Provabs)”, have been receiving massive airplays on online radios, websites, blogs and radio stations like Beat FM, RhythmFM, InspritaionFM, EkoFM etc.